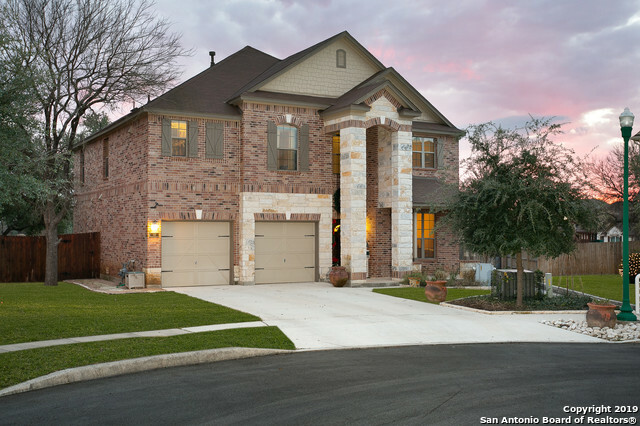 All TRAILS OF HERFF RANCH homes currently listed for sale in Boerne as of 04/20/2019 are shown below. You can change the search criteria at any time by pressing the 'Change Search' button below. "POOL SiIZE BACK YARD ON GREENBELT! LARGE LOT WITH COVERED PATIO,SEPERATE FENCED DOG RUN! ELEMENTARY AND HIGH SCHOOL WITHIN TWO BLOCKS! NEIGHBORHOOD HAS GREAT AMENITIES! 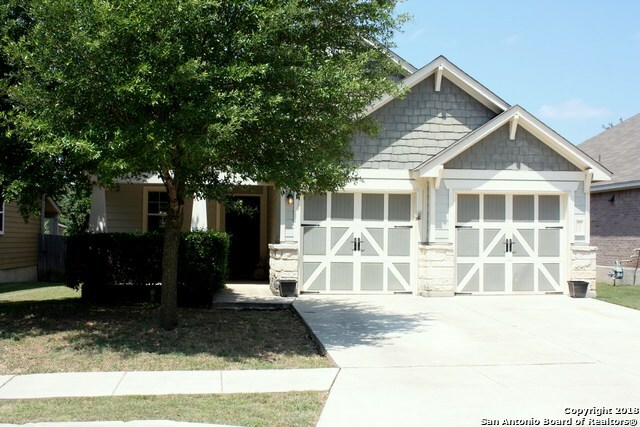 PARK, JOGGING TRAIL TO CIBOLO NATURE TRAIL, POOL, SPORTS COURTS, PLAYGROUND, AND BBQ AREA. LARGE KITCHEN, FAMILY ROOM DOWNSTAIRS, BONUS ROOM UPSTAIRS! SHADE IN BACKYARD FOR AFTERNOONS! PRIVACY!! VERY COZY WONDERFUL HOME! GREAT FAMILY NEIGHBORHOOD!" "Pristine updated property on a fabulous irregular cul-de-sac lot with no rear neighbors! Private covered patio for quiet mornings. Multiple dining & living areas for the family and entertaining. Master suite has a separate room for work outs, nursery, private sitting area. Office with hall walk-in closet could be a bedroom down. HUGE game room w/closet. 4 side brick (rare for a 2 story), Stone fp and exterior, fabulous granite kitchen with multiple slabs and ample 42 inch cabinetry. 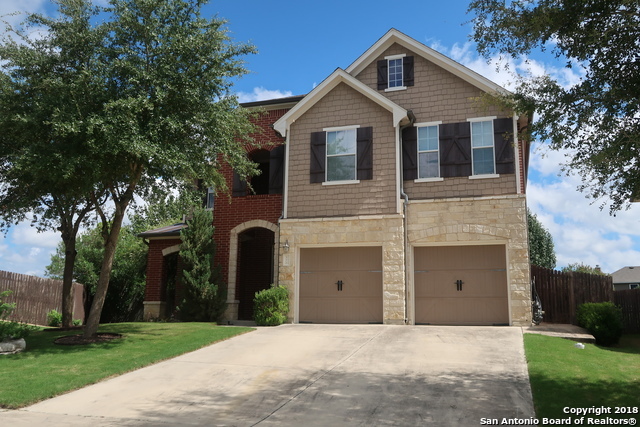 Must see t"
"Open floor plan, Office/Study, spacious kitchen, breakfast bar, 42' cabinets, walk-in closets, spacious living, large master bedroom and game room, covered patio. Carpet has been replaced 1/2019. Wonderful and friendly neighborhood w/ community pool, playground, sport court and walking trials. Convenient Location." 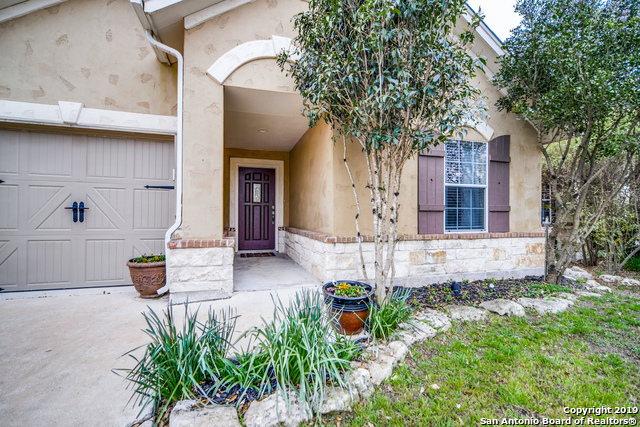 "Modern hill country flair in a desirable area is achieved with this 3 bedroom, 2 bath home. Maximize productivity using the downstairs office space or enjoy the adjacent game room. Upper-end vinyl with wood grain effect has been installed along with new carpet. Spacious open floor plan flooded with natural light. The kitchen boasts 42in cabinets & 5 burner gas stove. Walk to your delightful community pool. Surrounded by sought after schools. Convenient to San Antonio, shopping & entertainment." 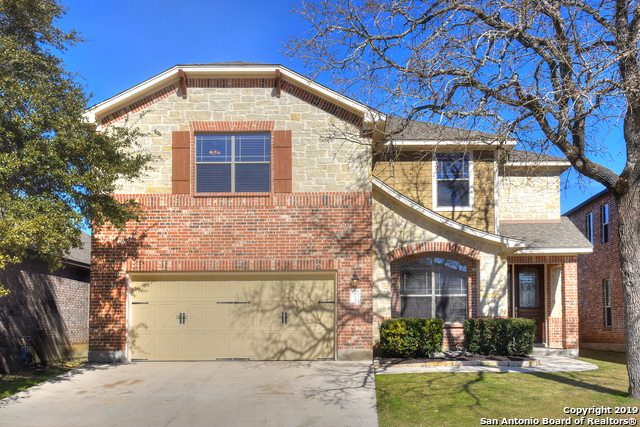 "BEAUTIFUL WELL MAINTAINED ONE STORY HOME LOCATED IN THE HEART OF BOERNE. CLOSE TO EXEMPLARY SCHOOLS, DOWNTOWN & SHOPPING. BEAUTIFUL 9 FT. SOLID WOOD FRONT DOOR. OPEN FLOOR PLAN BOOSTS 9 FT. CEILINGS W/ CROWN MOLDING, GRANITE COUNTER TOPS & CUSTOM PAINT THROUGHOUT. LARGE LIVING AREA W/ CERAMIC LOG GAS FIRE PLACE. MASTER SUITE IS HUGE W/ WALK IN CLOSET & SEPARATE TUB & SHOWER. SECONDARY ROOMS ARE SPACIOUS. CEILING FANS IN ALL ROOMS. SOLAR SCREENS ON ALL WINDOWS. LARGE BACK YARD GREAT FOR SUMMER BB"
"Original owners in Trails of Herff Ranch!!! You will be super surprised at the quality and condition this home has been kept in by an amazing family. 3 designated bedrooms but the office / game room could be used as a bedroom as well as the media room in the converted garage. Lots of privacy behind you with no neighbors and an outdoor fireplace / pit!!! Even has a tree-house (owner is willing to remove if need be). Carpet and paint are in great shape and the stainless steel appliances are f"
"Rare, one-story, perfectly maintained in highly desirable Herff Ranch. Has been meticulously maintained. Close to pool ,park, walkimg trail, and exemplary school."